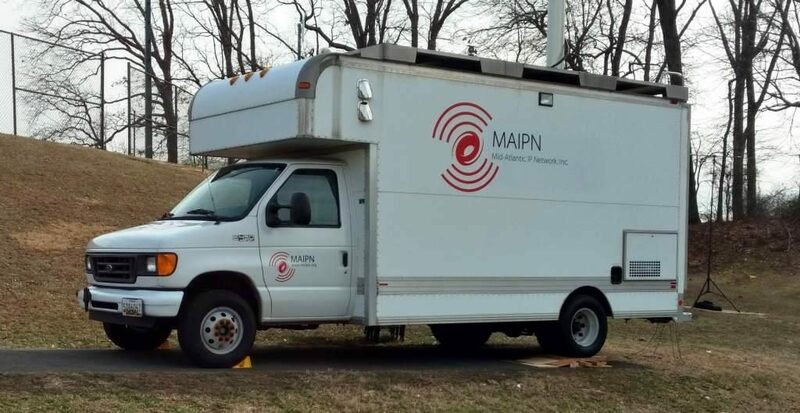 MAIPN has been outfitting a van to serve as a mobile asset. 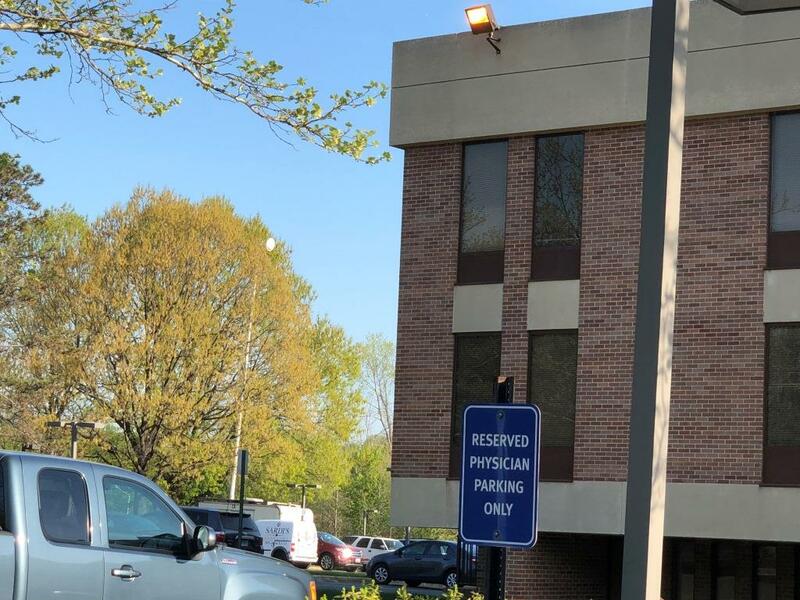 The van was originally used for research by a DC-area company, and generously donated to MAIPN when no longer needed. It is equipped with a 48-foot pneumatic mast and a 7 kW generator, among other amenities. It took MAIPN volunteers a year to retrofit the van to meet our needs. To provide a capability to project broadband connectivity from our network to an arbitrary field location, such as a disaster scene, shelter, or staging area. We also equipped the van with a complement of HF, VHF, and UHF Amateur Radio gear, enabling its use as a general-purpose mobile emcomm asset. While a project like this is never truly finished, the van is now operational and has been tested in a small number of deployments. The lead photo shows the van at Winter Field Day 2019. 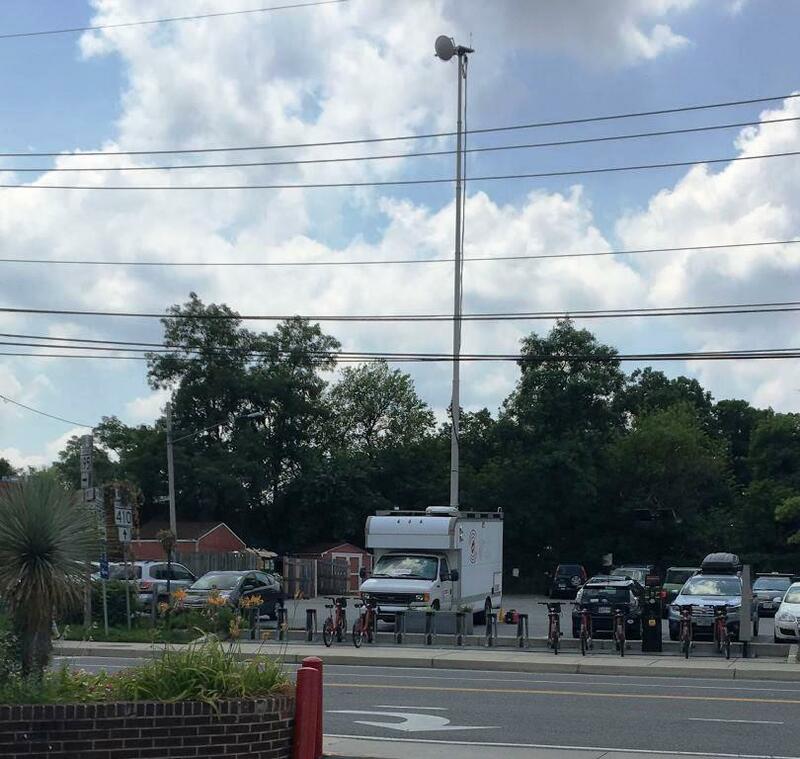 Below, van is seen at the 2018 Takoma Park (MD) 4th of July Parade. The following photo shows the van in use during a hospital emergency exercise (about which more can be found here). And here is a view of the operating positions (still a work in progress). On the left is the network control center. From top to bottom are the network router, the controller for an az-el rotator used to point the dish, and a VoIP telephone. 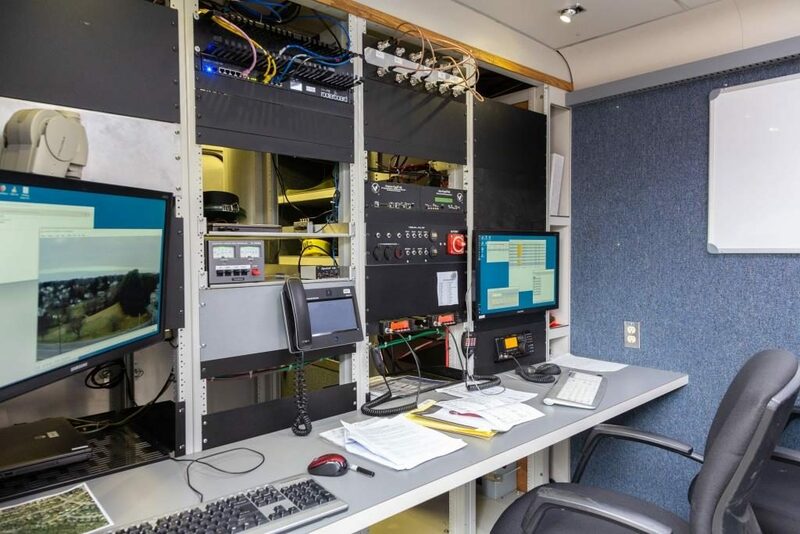 The PC workstation on the left is used to manage the network interface, and also supports Winlink operation on VHF and UHF. An IP camera on the mast lets the operator see exactly what the dish is looking at. 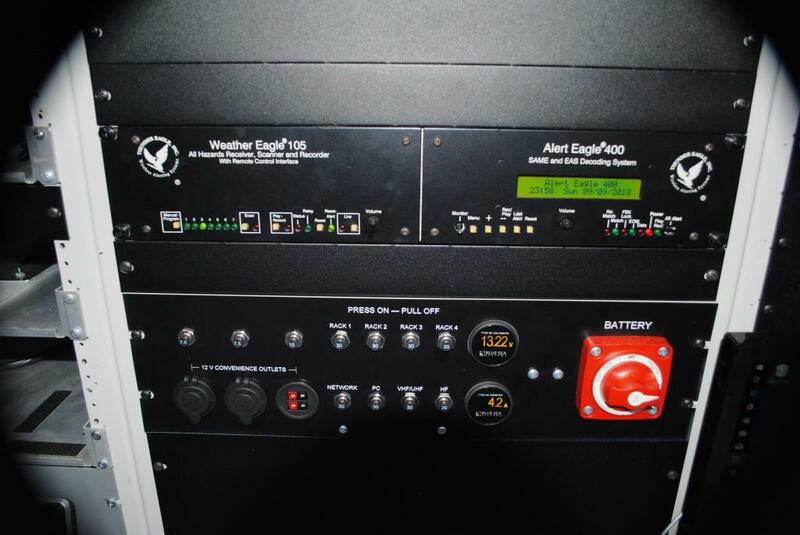 The next rack currently houses an antenna patch panel, a weather radio from our friends at Thunder Eagle, the DC circuit breaker panel, and 2m and 70 cm radios. 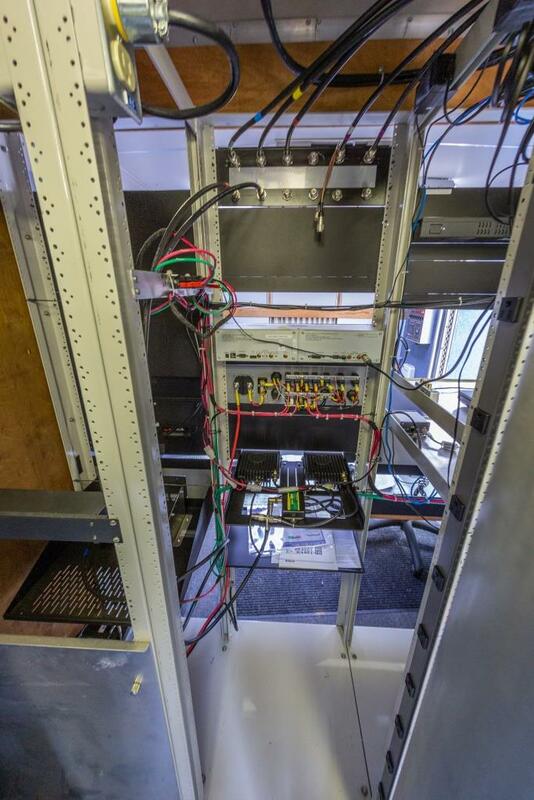 The right-most rack currently houses the IC-718 HF/6m rig and its dedicated PC for digital modes, here running N1MM Logger+ for Winter Field Day. There is plenty of space for future expansion. 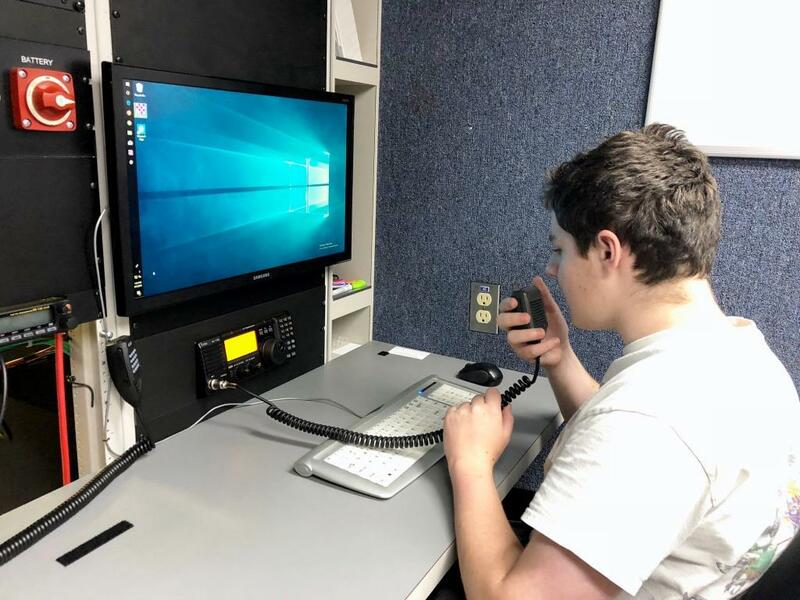 Isaac, AC3CJ, trying out the HF rig. Below, a view of the back side of the rack. 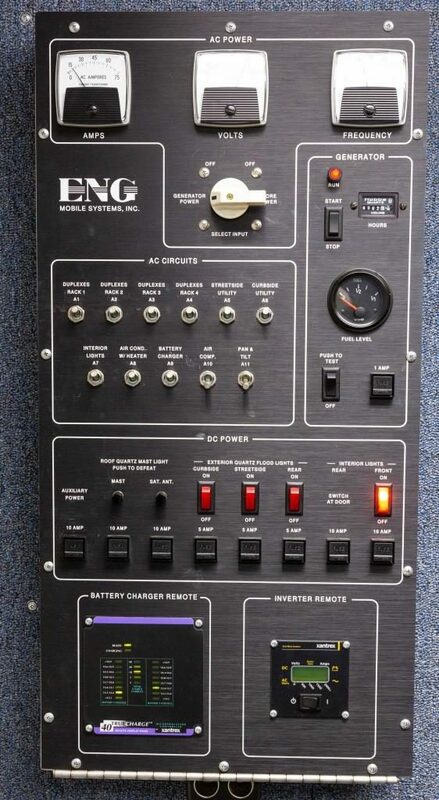 AC and DC power is available in each rack. The onboard auxiliary battery has approximately 200 Ah of capacity, backed by a 40A battery charger. A 1 kW sine wave inverter is also available.